We see ourselves as a real estate group like no other. Our approach to recruitment and training sets us apart as being one of the most rigorous in the industry. We take great care in selecting and training our agents before they commence their real estate career. Our agents also participate in ongoing training and career development. We ensure our agents do not just grow in skills, but also grow personally. 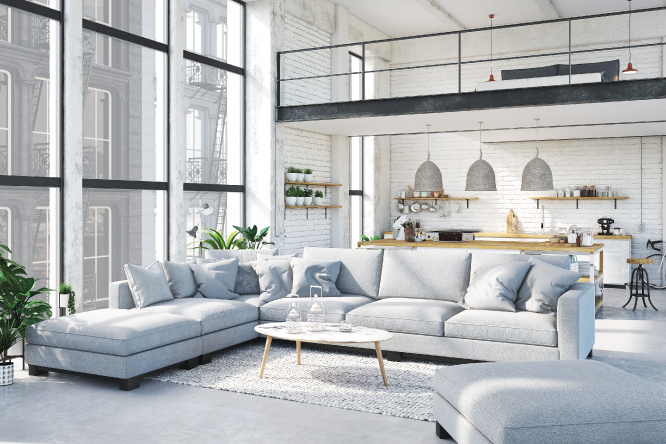 The reason for our success is simple; our highly trained agents are able to offer professional caring services and negotiate the highest possible price for your property. To add to our skills ability, we partner ourselves with the latest marketing technology. We pride ourselves as being innovative and can tailor-make marketing packages that suit your needs and budget. We are a close caring network, with offices working closely together. 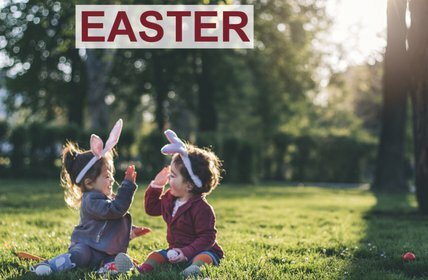 We see our agents as being part of a large family and we expect them to treat their clients in the same way; as if they were part of their family. We see you and us as working together to achieve the greatest result possible. Our values lie at the heart of who we are and what we do. These are the qualities we search for in our people, as we are committed to providing the highest standards of business conduct in our relationships not only with our clients, but also with each other. 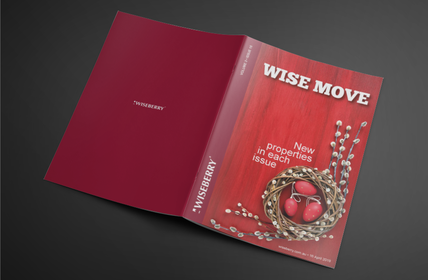 Honesty and Integrity: At Wiseberry, this is the foundation we search for in our people. We seek to be transparent with our clients and we need people who tell you what you need to hear, rather than what you want to hear. Trustworthy: A Wiseberry agent is, at all times, reliable and worthy of your confidence. Trust is an indispensable part of a successful relationship. 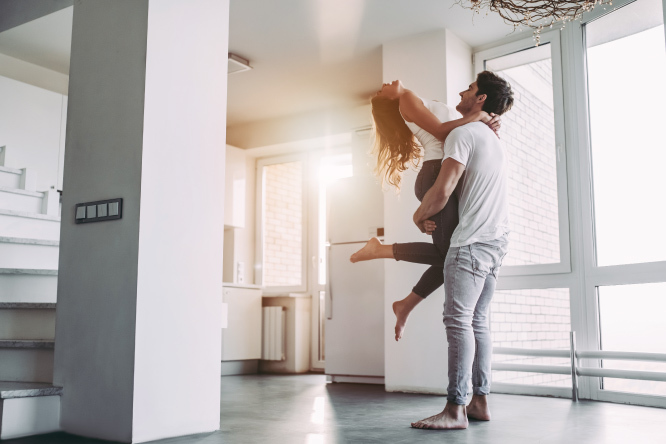 People person: We want our agents to care, to treat the sale of your home as if it was their parents', and to take the time to evaluate your needs. Accountability: We hand pick people who understand the responsibility that comes with the selling of your home. 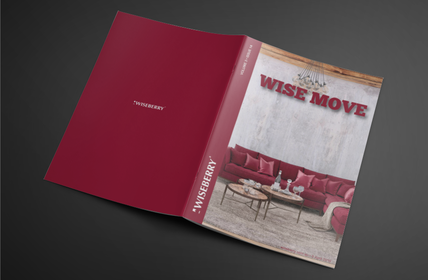 Wiseberry encourages you to discuss with us any concerns you may have with our agents so that we may continue to meet your needs and the high standards we set for ourselves.